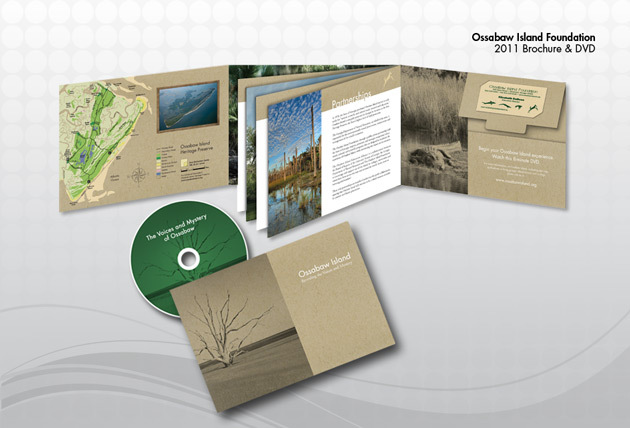 This is the Ossabaw Island foundation Brochure. Ossabaw Island is a barrier island located off the coast of Georgia. It is protected wildlife refuge but does allow visitors who wish to study art or science. We also did the Ossabaw Island website and logo. If your interested in Ossabaw Island please click here.